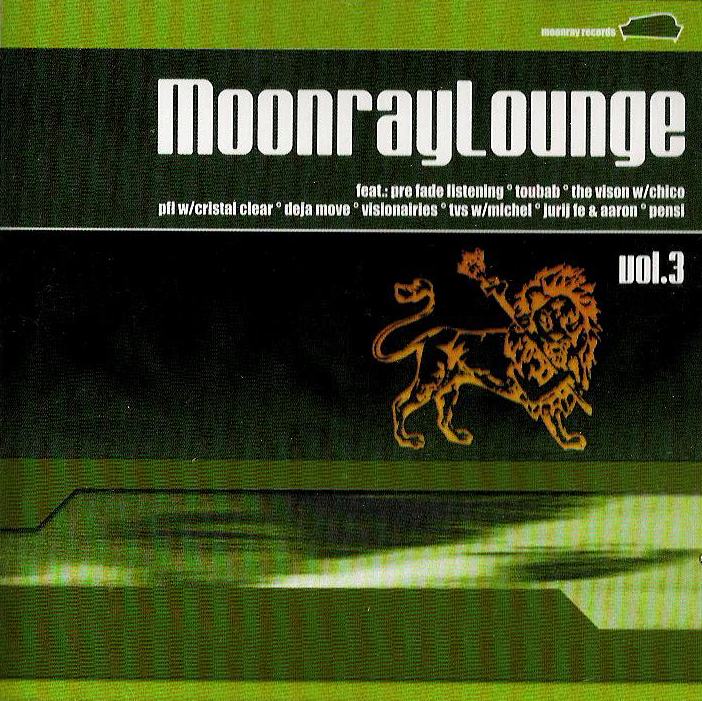 Wie waren mit unserer Musik gerne Teil der kultigen Compilation Reihe Moonray Records, die in vor allem in Berlin großen Anklang fand. 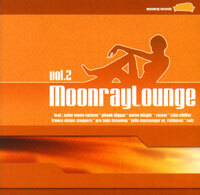 Of course we have been part of the Moonray Lounge compilation series. 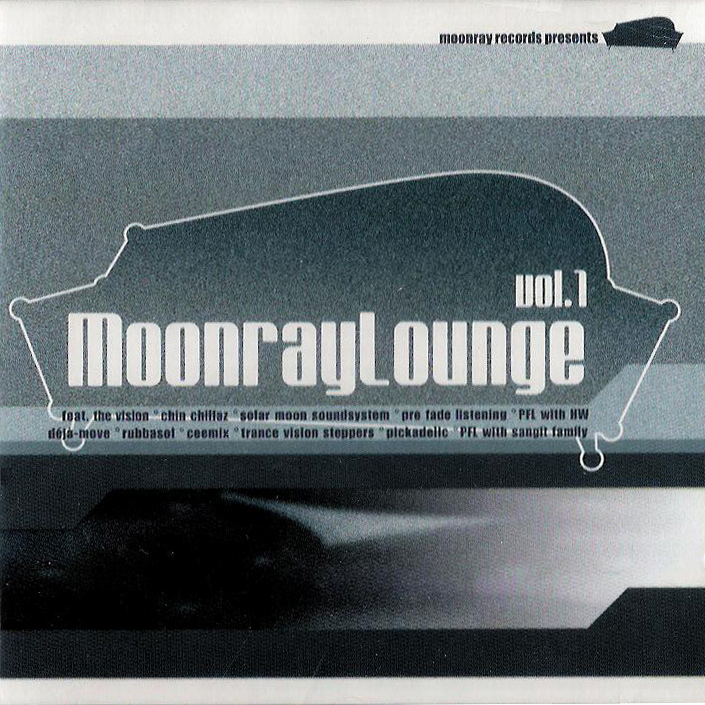 Moonray Records, whom success based mainly in the German capitol Berlin.